Recently, I wrote about Canon working on a new generation of CMOS sensors with lower production costs and higher yields. The future use of these new sensors, depending on configuration, may include mirrorless, prosumer and professional DSLR model cameras. The upcoming release of the EOS-7D Mk II camera may have a more advanced variant of the current EOS-70D's 20MP sensor. This is just business as usual. Canon Inc. is a 'blue chip' Japanese company with a massive research and development budget. They rank first among Japanese companies in U.S. patents awarded 9 years in a row and is the 35th most respected company among the Global 100. Nikon is not on either list. Canon's engineers are researching on 'concept' technologies that will blow your mind, like 100+ MP sensors and depth of field control as a feature on future cameras. 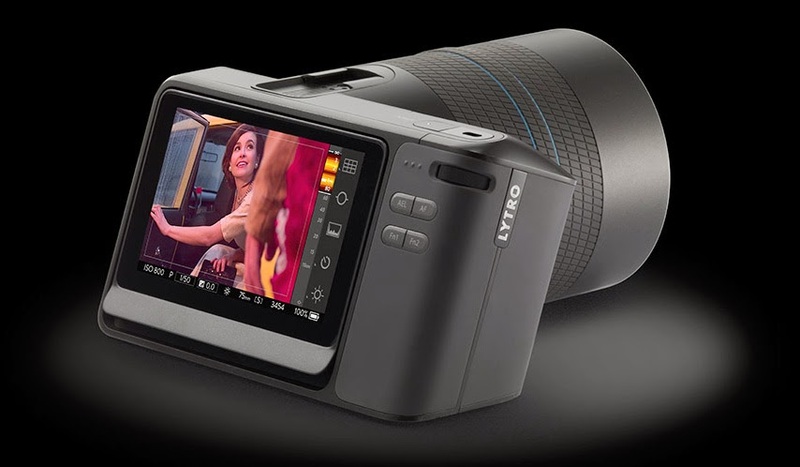 In 2011, Lytro introduced a first generation pocket-sized camera, capable of refocusing images after being taken. The company won the Silicon Valley / San Jose Business Journal’s Idea and Innovation Award in the consumer technology category in 2012. Last month, Lytro announced its second generation camera, the Lytro Illum, resembling a traditional DSLR, for commercial and advanced photographers. Of course, some of these projects may never come to fruition because they have to get pass the accountants and prove their cost vs. benefit ratio to senior management. However, if these development reach the consumer market, Canon will introduce them first, on their lower end models, like the PowerShot and Rebel cameras.